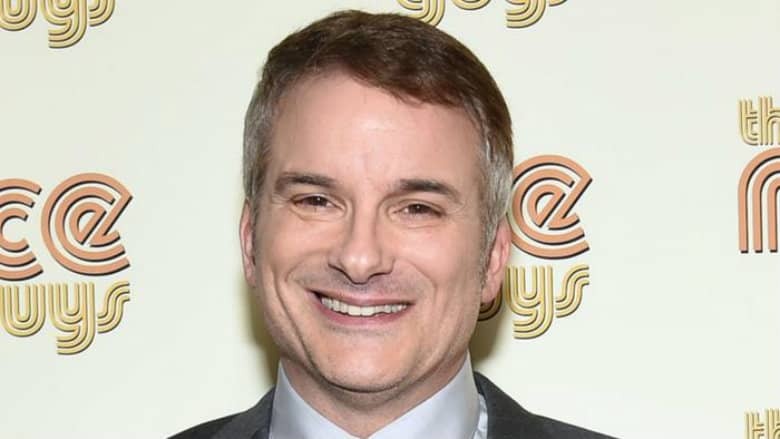 Shane Black's Cold Warrior Picked Up by Netflix | Nerd Much? A project that director Shane Black has been trying to get made for a decade has finally found a home. Cold Warrior is going to Netflix. Chuck Mondry wrote the original screenplay for the project. Shane Black then hoped to get it into production through Universal Pictures but nothing ever panned out. It’s unclear if Cold Warrior will be Black’s next directorial take. But given Netflix’s speed with greenlighting and then actually rolling, it wouldn’t be a shock. Producers on the project are listed as Michelle Manning, Anthony Bagarozzi, and Shane Black’s manager, David Greenblatt. Black, of course, is currently promoting the release of The Predator of which he directed. The film will debut on September 14th, for which 20th Century Fox just released the movie’s final trailer. Black spent much of his Hollywood career working on war themed and action based movies. He wrote Lethal Weapon and Lethal Weapon 2. He also wrote Last Action Hero and made his directorial debut with Kiss Kiss Bang Bang. He took close to a decade off from writing and directing before returning to helm Iron Man 3. He then went on to direct 2016’s The Nice Guys and the aforementioned The Predator. Black actually had an acting role in the original Predator as the team’s radio operator and technical expert, Rick Hawkins. As Black wraps his efforts on The Predator, we’ll have to wait and see how long it takes for he and Netflix to get Cold Warrior into production. But a fantastic visionary like Black working with a loose leashed studio like Netflix should only mean great things for fans.